We recently announced another “Uwingu Fund” grant. It has awarded to Explore Mars. The grant comes from funds raised from Uwingu’s public naming of craters and other products like Uwingu’s Daily Space Explorer image subscription service. 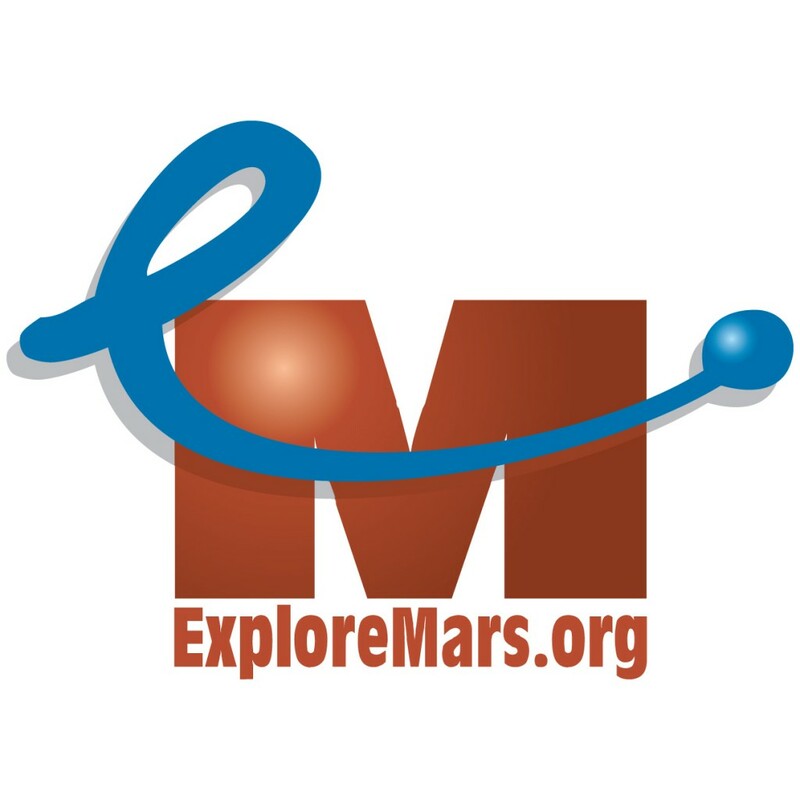 Explore Mars was created to advance the goal of sending humans to Mars within the next two decades. Uwingu has previously made grants to a wide range of space organizations including Students for the Exploration and Development of Space (SEDS), Astronomers Without Border (AWB), the International Dark-Sky Association (IDA), the Galileo Teachers Training Program (GTTP), the Search for Extraterrestrial Intelligence (SETI), and the Mars One project. Uwingu has also made travel grants to planetary and astrophysical graduate students to present their research at professional society meetings. Uwingu’s Mars map grandfathers in all previously named craters on Mars, opening the remainder up for naming by people around the globe. Prices for naming craters vary, depending on the size of the crater, and begin at $5 dollars. Uwingu makes a shareable web link and a beautiful naming certificate available to each crater namer for each newly named crater. To date, people from over 80 countries around the world have named over 19,000 features on Uwingu’s Mars map. “Explore Mars would like to thank Uwingu for this generous grant. These funds will be extremely helpful as we enter our most ambitious and important year yet in our mission to get humans on Mars,” said Explore Mars executive director, Chris Carberry. Planetary scientist Dr. Alan Stern, the CEO of Uwingu added, “We’re incredibly proud to award this new grant to Explore Mars. We expect to generate many more grants as our Mars Map Crater Naming Project moves toward our goal of completing the naming of the over 500,000 unnamed, scientifically cataloged craters on Mars and raising over $10 million in grants.” Anyone can participate Uwingu’s Mars Crater Map Naming Project at www.uwingu.com.